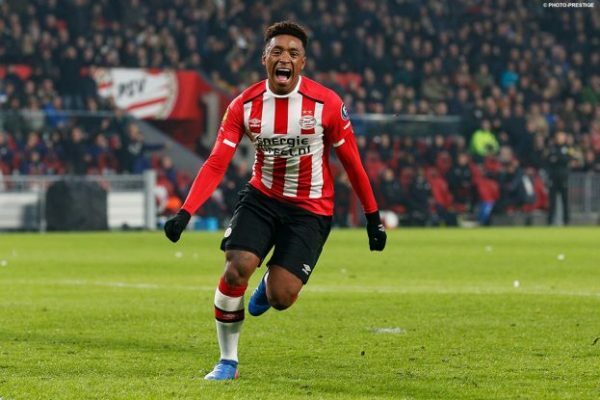 The Premier League heavyweights Liverpool target Steven Bergwijn is reportedly interested in leaving PSV Eindhoven this summer in a bid to further his professional career, the latest report from Holland says. According to a Dutch football magazine Voetbal International, as quoted on Inside Futbol, the forward, who has been linked with a host of European sides, has decided to move on at the end of the campaign. 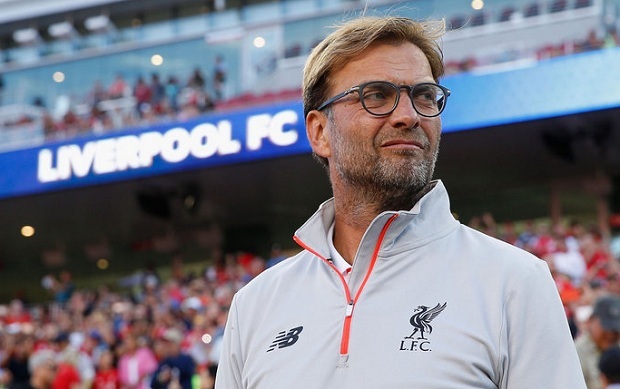 The Reds have been one of the many teams to be connected with a move to bring the technically gifted attacker to the EPL. The report claims that Manchester United and AC Milan are also interested in securing his services. In 19 league starts for PSV Eindhoven this season, the former Ajax player has netted nine goals and registered 10 assists, helping his side to the top of the Eredivisie table. A host of players have failed to show their best form in the English top flight following a move from the Dutch league in the latest years, but Steven will be hoping to change that if his future does happen to be in EPL. 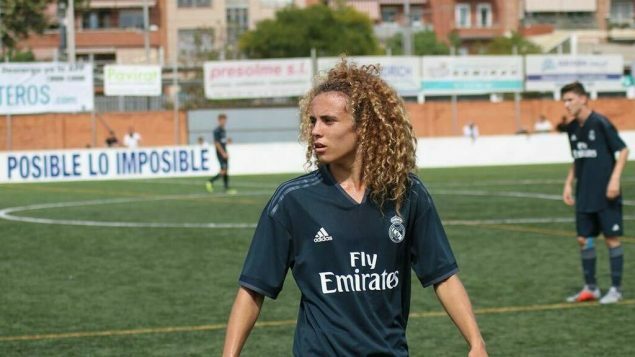 According to recent reports from Spanish newspaper Diario AS, Premier League duo, Tottenham Hotspur and Liverpool, have submitted an offer for highly-rated Real Madrid prodigy David De La Vibora. David is only 16, and he is yet to make an appearance for the senior team. However, the star is seen as one of the most exciting aces to emerge from the club’s youth academy, and the hype surrounding De La Vibora is immense. The report states that Los Blancos are desperate to keep De La Vibora at the Santiago Bernabeu and they have already offered the youngster his first professional contract. However, that didn’t stop EPL duo the Reds and Spurs to make a move for the promising young defender, who has recently been snapped up by Jonathan Barnett’s Stellar agency. This agency also represents established names such as Jesse Lingard, Ruben Loftus-Cheek, Kieran Trippier and Gareth Bale. The likes of Manchester United, Juventus and Paris Saint-Germain are also interested in the defender. While Real Madrid probably won’t be willing to part company with such a promising talent, De La Vibora could work under managers – Pochettino and Klopp – who have done wonders with nurturing young talents.